Registration has closed for the 2018 Summer Intensive. *Learn from professional performers and directors! This workshop is geared toward youth in grades 6-12. Curriculum: The workshop will include acting, singing, dance, improv, and technical theater. We will start each day with a dance warmup, vocal warmup and technique, and improv games to get everyone all loosened up! Acting, singing, and dancing will be taught both in a class setting and in a hands-on method, via our rehearsal process. Career Days: Meet working professionals; from Broadway actors, to technicians, to talent agents!. Get a real taste of the industry- what it takes, and how many different paths there can be! Performance: Our workshop participants this summer will also be included in our professional theater company's mainstage musical, Oliver! This will give our young actors the opportunity to work alongside professional actors and technicians, and to really get a full professional theater experience. Rehearsal for the show will also be a part of the workshop and used as a teaching tool. 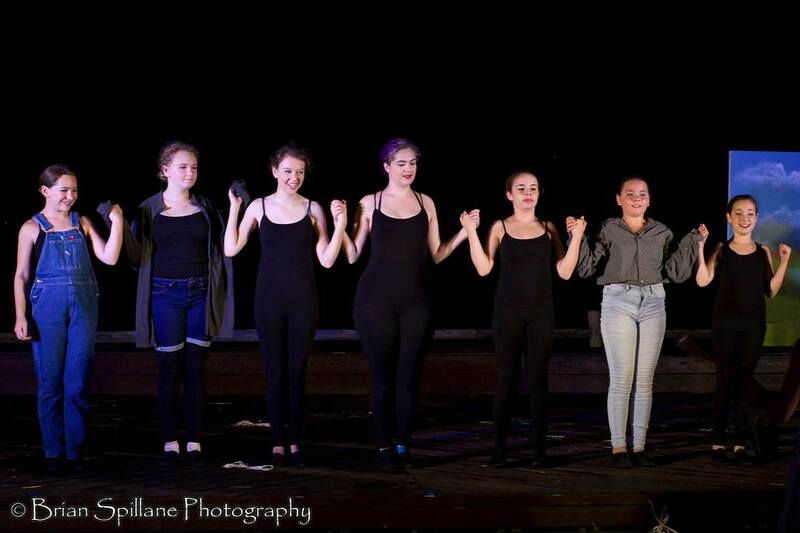 While most lead roles will be performed by professional Equity actors, there are some great feature roles for young actors, dance and vocal solos, and other onstage opportunities! We truly believe that the best way to learn theater is by doing. There will be an audition prior to the workshop start, but it is only for participants who are seeking a role. Please understand that taking on a role will mean extra responsibility and time spent outside of the workshop memorizing. There will be a short audition for everyone on the first day of the workshop, but this is for placement ONLY. All participants will have the opportunity to be in the show in some capacity. This audition is a means of getting to know everyone better, so that we can best cast people where they will really shine! 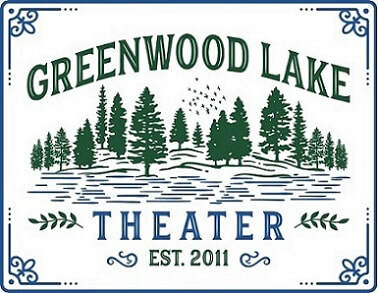 ​Contact: kweatherford@greenwoodlaketheater.org with any questions. We are limiting registration to 20 participants, so that everyone gets more individual attention and has more performance opportunity. Katherine Weatherford - Katherine holds a BFA in Musical Theatre and has been professionally active in stage, film and television for over a decade. She founded Greenwood Lake Theatre alongside Mercia Entertainment Artistic Director Mary Riley in summer 2016 and co-produced The 25th Annual Putnam County Spelling Bee. Previously, Katherine had produced cabarets, independent films and an independent sitcom pilot titled How Come I’m Not Famous Yet? Katherine’s stage credits include Maria in West Side Story, Janet in The Rocky Horror Show, Sarah Kines in Seven Brides for Seven Brothers, Sister Mary Luke in Nunsense:The Mega Musical (Barn Theatre, MI), Kathy Selden in Singin’ in the Rain, Ariel Moore in Footloose , Lily St. Regis in Annie (Alhambra Theatre, FL) Judy Haynes in White Christmas (Woodlands Repertory Theatre, TX) and Olive Ostrovsky in the 25th Annual Putnam County Spelling Bee (Greenwood Lake Theater.) Film and television appearances include independent films Fish Mich, Deceit, and Jerk. Television and webseries include How Come I’m Not Famous Yet?, (Un)Balanced, Scorned: Love Kills, Frenemies and as a guest historian on the Travel Channel’s Mysteries at the Museum.